FAN Night at a NEW Resturant!! 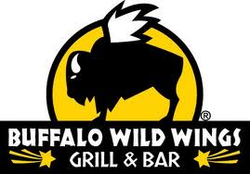 Buffalo Wild Wings at 4287 S. 144th St.
Be sure to let them know you are from SJS when you order!! Support SJS by dining in or carrying out from Godfather's on 108th & Maple. Be sure to let them know you are with SJS when you order! Watch Virtual Backpack or your child's backpack for flyers coming home, or visit http://www.godfathers.com/ for menu and coupons. 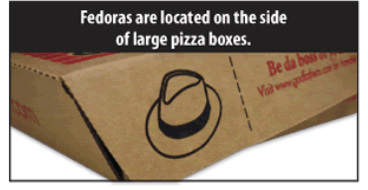 Get your pizza to go and save your Fedoras!! Home and School Meeting @ 7 p.m.
FRIDAY, JAN 27th- DON'T FORGET!! Remember to send all of your UPCs from Our Family and Campbells, Box Tops, Tyson Labels , Fedoras from Godfathers and caps from Land O Lakes to school! The more we collect, clip and save, the more we earn!